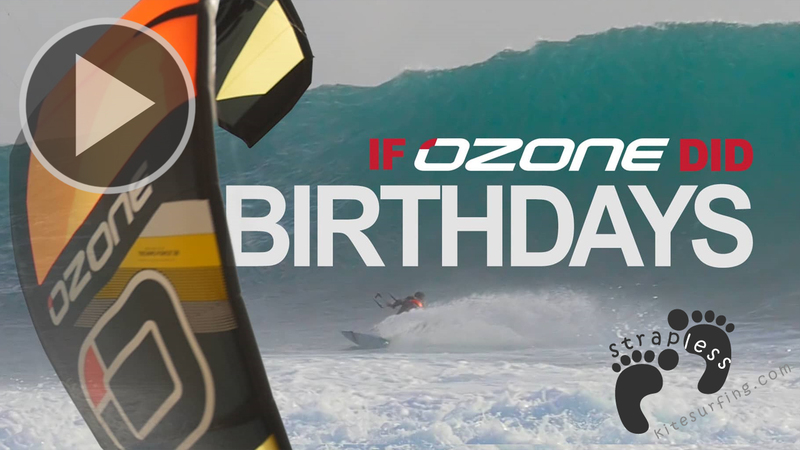 The Reo has been specifically designed for surfing waves with a kite. 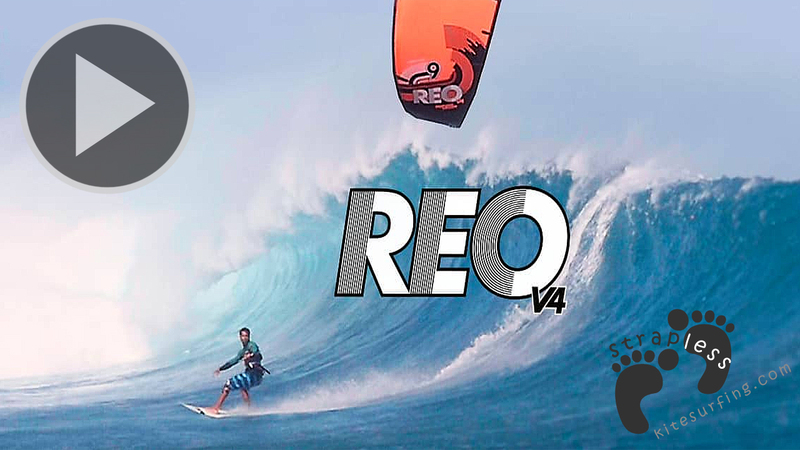 In its third version, the Reo V3 has become an iconic surf kite since first introducing this model. The Reo V3 is the same kite design as the much loved Reo 2015 model, with fresh new colours and our new Contact-Water Control System with soft bar ends to help protect your surfboard against knocks from the bar. 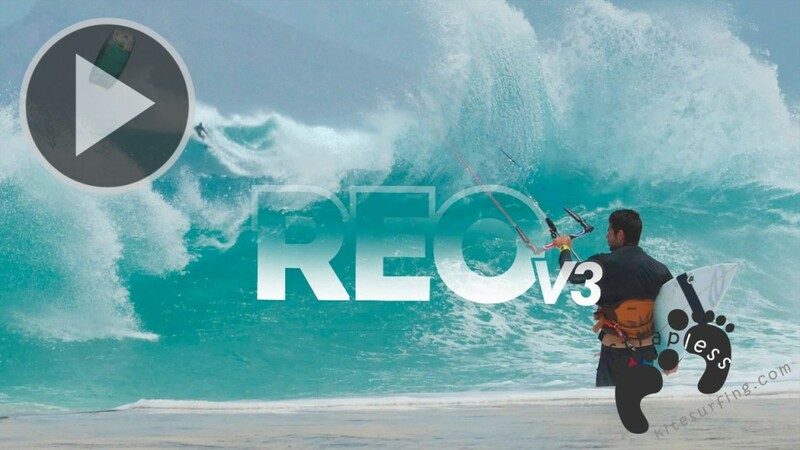 The Reo V3 is advanced in design yet simple to let you focus on surfing the wave. 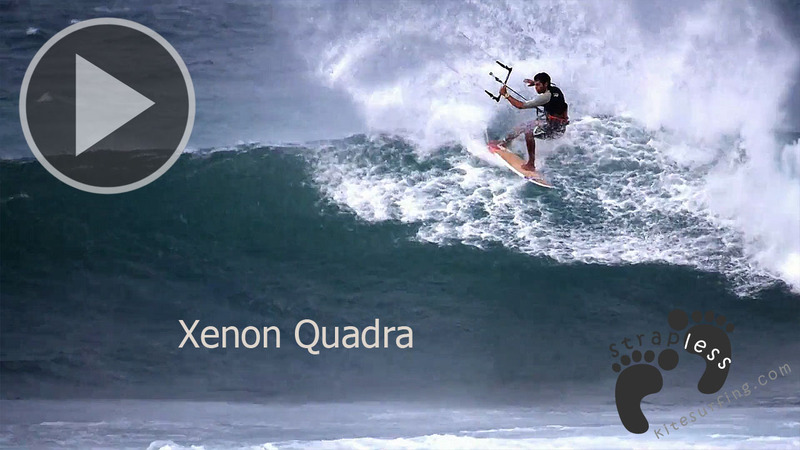 Versatile performance makes all conditions, from on-shore slop to cross-off barreling reef breaks, fun and easy. 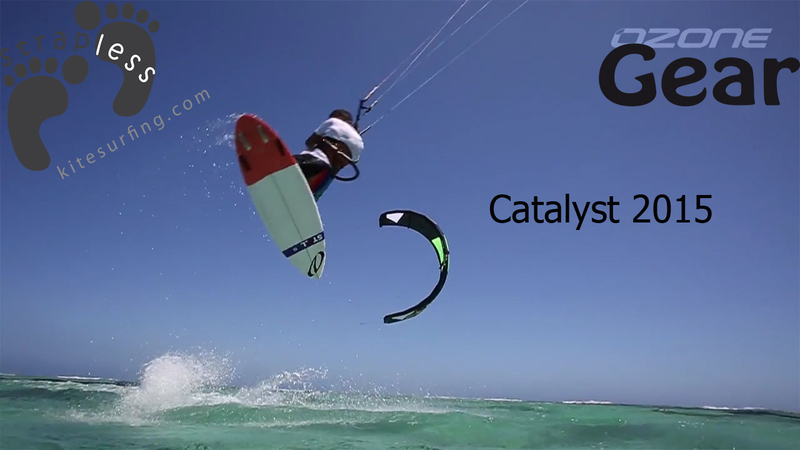 The relatively low aspect kite design combined with fast direct handling generates consistent power to get around sections in a wave. Finely tuned profiles and wing shaping offer unmatched drifting characteristics – as you ride down the line the Reo will float allowing more concentration lining up the next section. De-powering the Reo V3 is smooth and efficient, canopy luff is progressive which means the kite maintains positive bar pressure and handling throughout the de-power throw range, making the kite very reactive at all angles of attack. 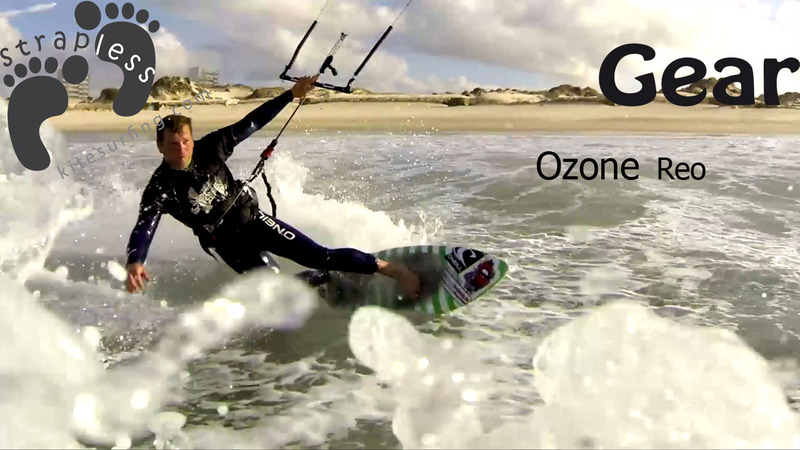 Hooked or un-hooked the Reo V3 performs to any given task in the waves. Simply trim in with the de-power cleat before unhooking and the Reo V3 will fly and float in unison with your riding movements. If you prefer to ride unhooked often we suggest connecting the back lines to the longer knot position. To customise bar pressure and turning speed use the rear tabs on the wingtips where the back bridle lines attach. As with all Ozone products, we pride ourselves with top of the line manufacturing in our own factory, using the highest quality materials suited for the job. The Reo V3 is constructed with quality proven Teijin D2 canopy material and Teijin Dacron providing a crisper feel and a stronger kite. The Reo V3 is designed tough without the need of unnecessary cosmetic items that only add weight and drag which reduce performance.